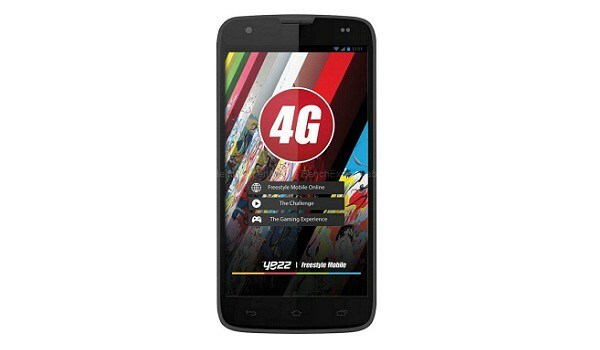 The Yezz Andy C5VP is a portable budget 4G LTE smartphone. It is fueled with a Quad-core 1.3 GHz processor, 1GB of RAM, 8GB inner memory and a 2020 mAh battery. Check out the complete specs of this smartphone below. What do you have to say about this Yezz Andy C5VP?